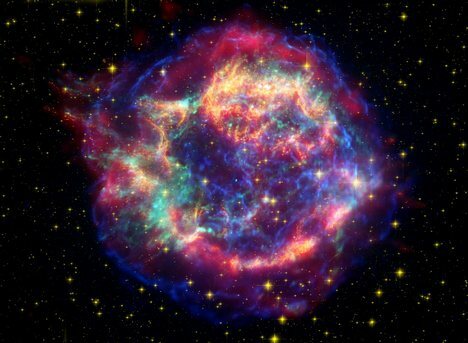 In astronomy, Cassiopeia is the name of a constellation, in the shape of a W, which is located in between the constellations of Andromeda and Ursa Minor (and Cepheus). 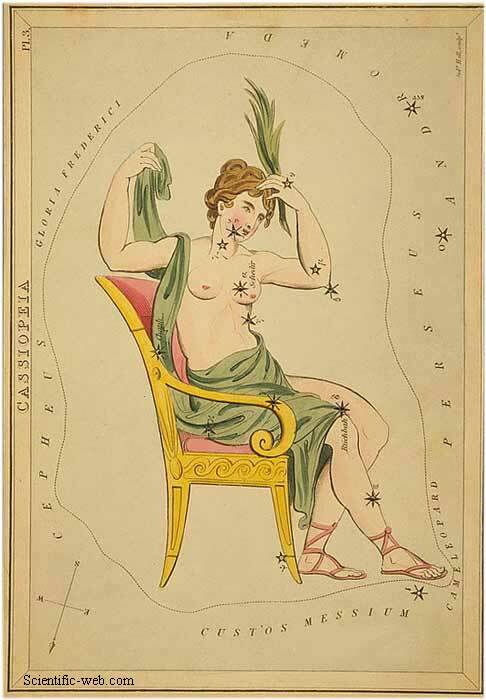 It is named after a character in Greek Mythology, Cassiopeia, who was the mother of Andromeda. Alex Collier mentions a race which he calls the Cassiopeians. This would be an entirely insectoid sentient race that allegedly established a colony in what is now Algeria, in Northern Africa, some 600,000 years ago. No other sources mention this race, though prehistoric artwork in the form of hybrid insect / humanoid figurines has been found.